Specialized thinly cut hardwood logs specifically for use in wood-fired pizza ovens. 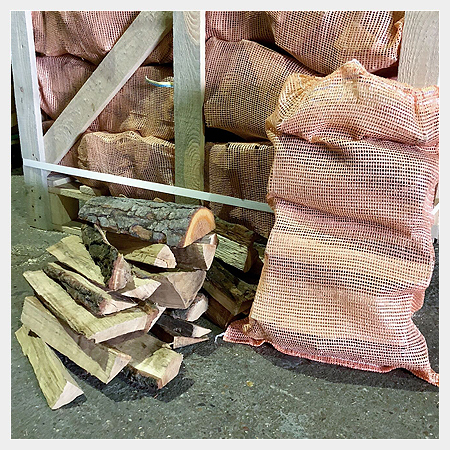 Designed for easy handling and suitable for all wood-fired pizza oven appliances, our thinly cut kiln dried pizza oven logs are ideal for cooking in your garden or for commercial usage. If you haven’t already, we recommend reading our article The Best Logs For Pizza Ovens to understand the importance of using the correct logs in your pizza oven. We recommend 20-40 nets for casual users or 80 nets for commercial or restaurant use.